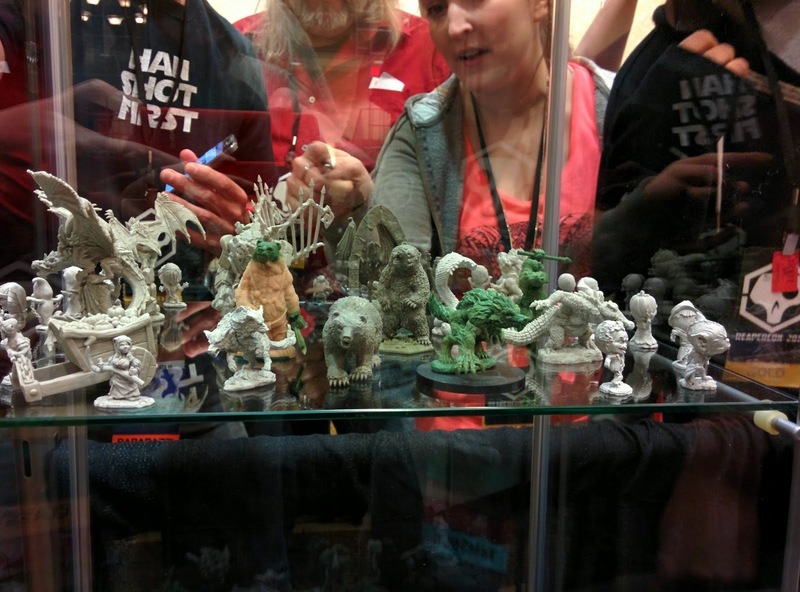 Now there is another ReaperCon in the rear view and lots of speculation of what else besides the figures on display at the convention will be part of a Bones III Kickstarter. Folks who shied away from the Bones I & II Kickstarter but want to grab some of the Bones minis are keeping their eyes on what Bones II restocks are in through the website here. There is an excellent Bones: Preparation forum thread setup on the Reaper boards by member Wren here. It includes sections on Cleaning, Reshaping, Filling Gaps, Mould Lines, Glue, Epoxy Putties, Smoothing, and Removing Paint. Very useful and that's just in the first post in the thread. 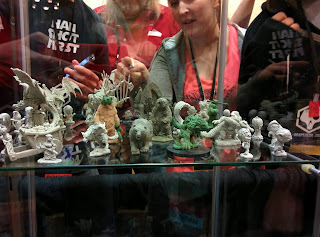 On that forum thread they give a description of how to un-bend a Bones figure that become misshapen but there is also a YouTube video on the Gus Smedstad channel highlighting "Fixing Reaper Bones." Watch and learn but be careful.